HomeWWE NewsWWE News: Braun Strowman will Face Brock Lesnar at "Royal Rumble 2019"
WWE's "The Monster Among Man" Braun Strowman is out of alive action since November and due to his injured elbow surgery. However, now a big update has come out about Braun Strowman's return. The Royal Rumble 2019, which will be every year, at the end of January this year, in which Braun Strowman will challenge the Universal Champion Brock Lesnar. It would be interesting to see now whether Braun Strowman can take advantage of this opportunity to get him or not. Because Braun was pushed several times for the Universal title but he could not become a title holder. 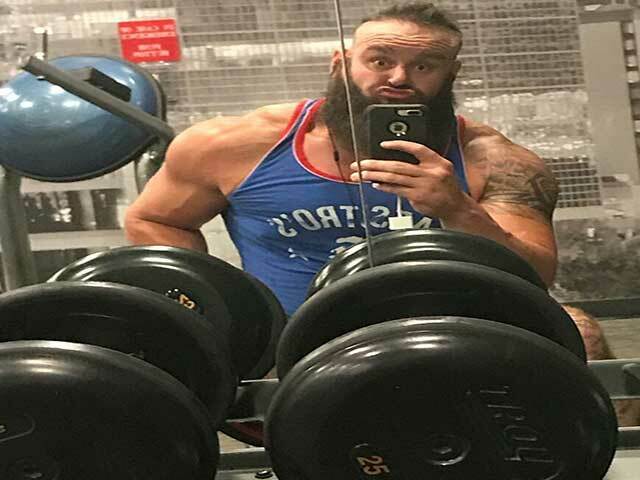 Web Title: WWE News: Braun Strowman will Face Brock Lesnar at "Royal Rumble 2019"